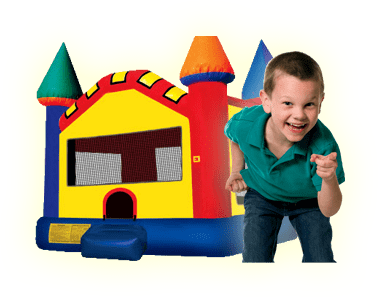 Chairs | Bounce Houses R Us | water slide and bounce house rentals in Park Ridge, Illinois . 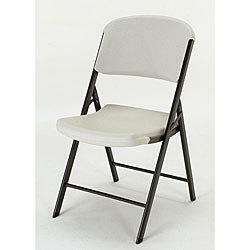 Contoured folding chairs, you can seat all your guests in comfort and style. The tall backs of these chairs provide superior support and comfort. We do not offer just tables and chairs for delivery. Our tables and chairs are used for rent with our inflatable items. We do not offer just tables and chairs for delivery. Tables and chairs are dropped off at your location, they are NOT set-up for you. At the end of your party chairs should be folded and ready for the delivery drivers. If not, fee may apply. For the set-up and take-down of tables, add an additional $1.50 per table. For chairs, add an additional $0.35 per chair.